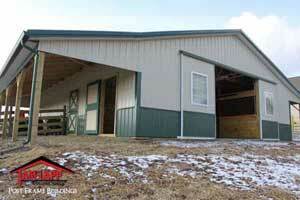 "Integrated to Your Needs & Desires"
A Highly Skilled Builder & Quality Workmanship! Honesty & Integrity Is What Our Reputation is Built Upon..
How did we get started building Pole Buildings ? Click here to read about our Founder Tam Lapp. Hello, Thanks for stopping by our site. Are you looking for a Highly Reputable builder who Specializes in “Quality Post Frame Buildings” that can capture your vision and build you the “building of your dreams”?. 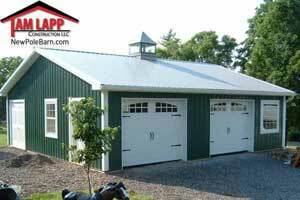 At Tam Lapp Construction, LLC we work with you to custom design the building that you need, we build everything from Residential & Commercial Garages, Pavilions, Workshops to Horse Barns to name a few, Pole Buildings is what we do, nothing else. Tam Lapp Construction brings you Years of “Hands on Post Frame Building Experience”, we have put in long hours, days and nights to put together the most detailed comprehensive web site to aid you in your “New Pole Barn” search and help answer any questions that you may have. TLC stays ahead of the Post Frame Industry by bringing you the most up to date ideas and support in order to give you the “Pole building of your dreams” that will last for decades! 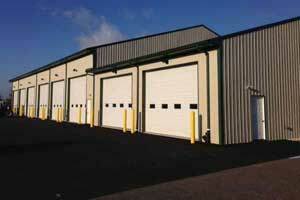 We are committed to providing “Quality Post Frame Buildings” delivered with outstanding service! 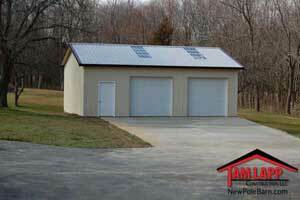 Browse our website and see what Tam Lapp Construction, LLC has to offer you!